Lined throughout with 3mm premium Neoprene, the Chasseurnord zipped boot provides first-rate insulation against the cold and superior comfort when walking. The zipped gusset and snap-fastening buckle design, exclusive to Le Chameau, eases entry into the boot and tightens around the calf. 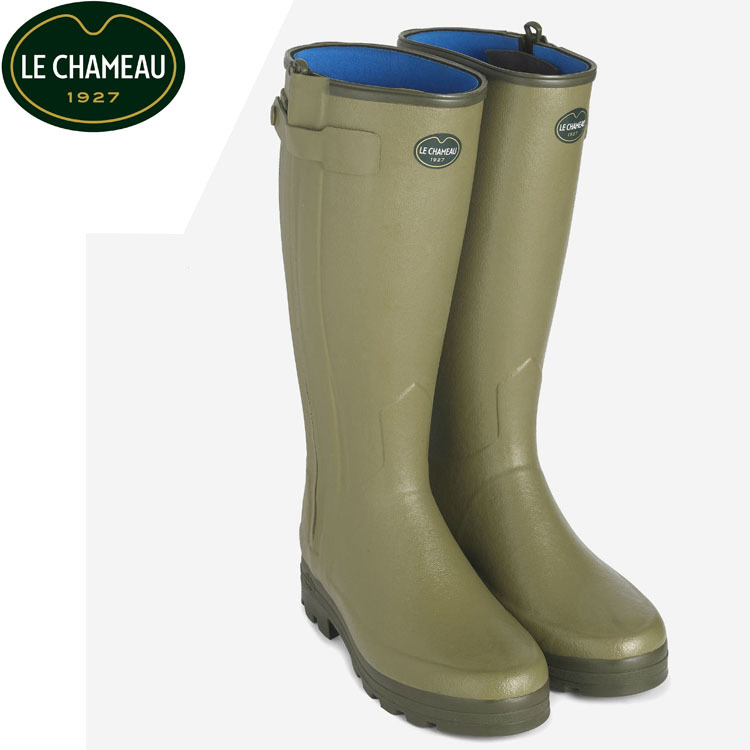 Finished with a Le Chameau dual density sole, the Vierzonord is simply the number one choice for British winters. For customers in Highlands and Islands please note a £10.00 postage surcharge will apply. For customers in Northern Ireland IOM and IOS a £20.00 postage surcharge will apply.